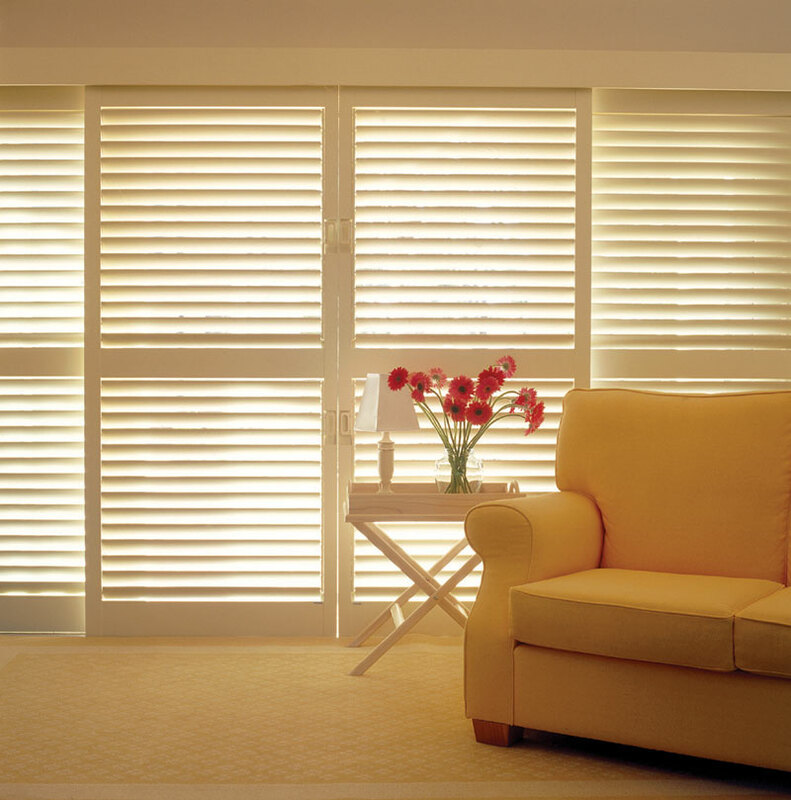 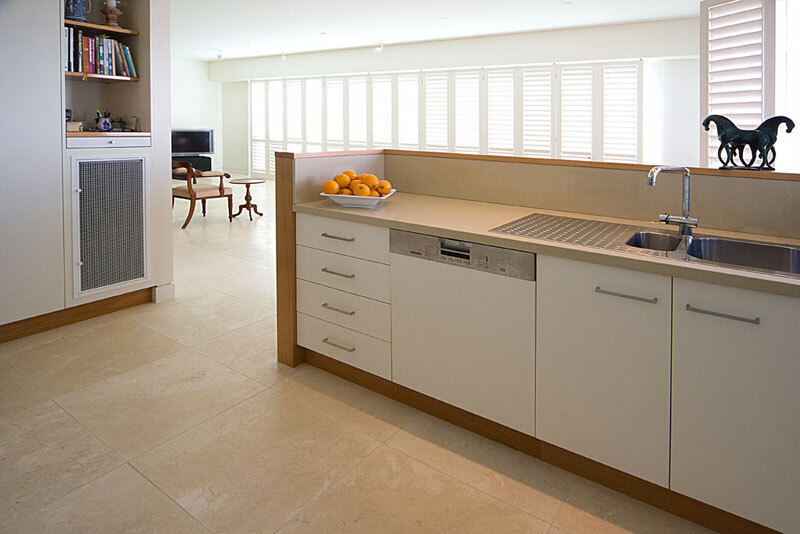 If you are looking for a modern and classic window covering, you can't go past timber shutters. 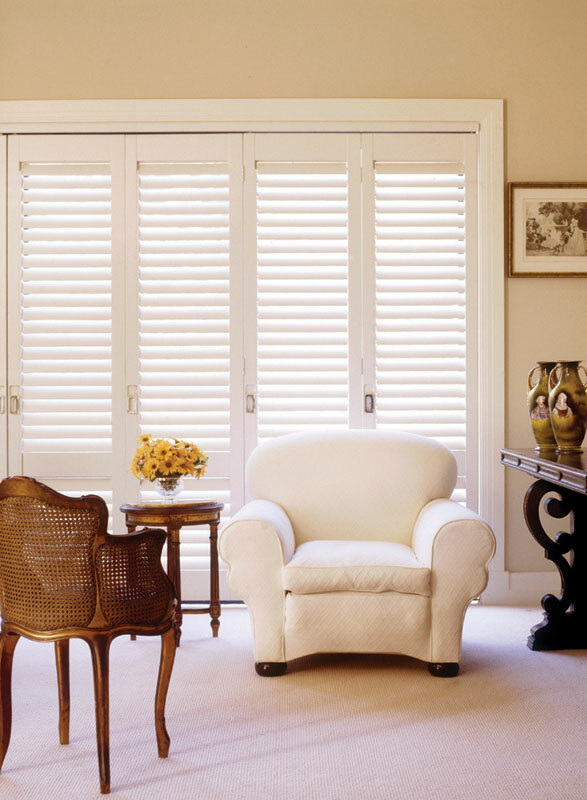 Combined with the right furniture and soft furnishings, shutters can transform your room into a multitude of looks from country classic to beach side beauty. 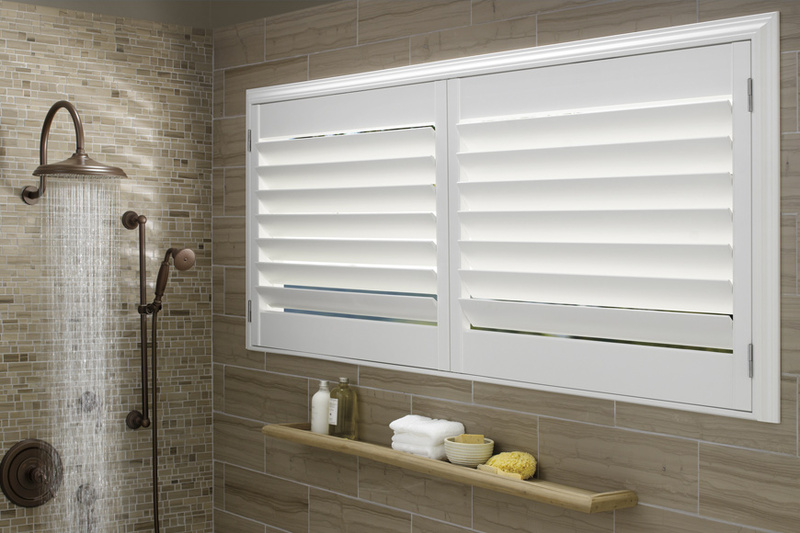 There look is timeless and sophisticated as well as providing protection from the elements. 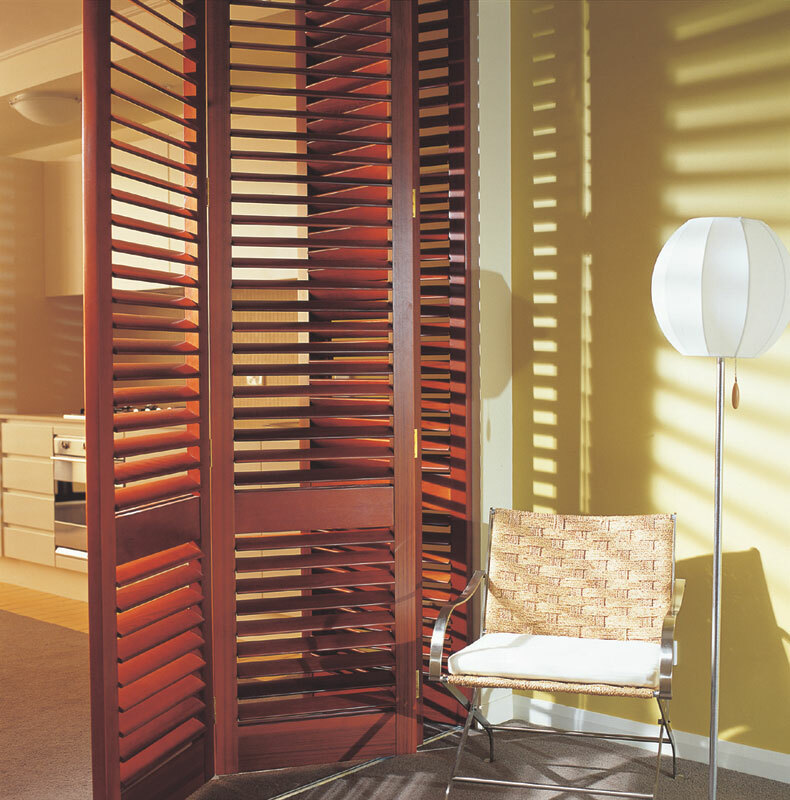 Verosol custom made shutters can be painted, lacquered or stained to suit any decor and style. 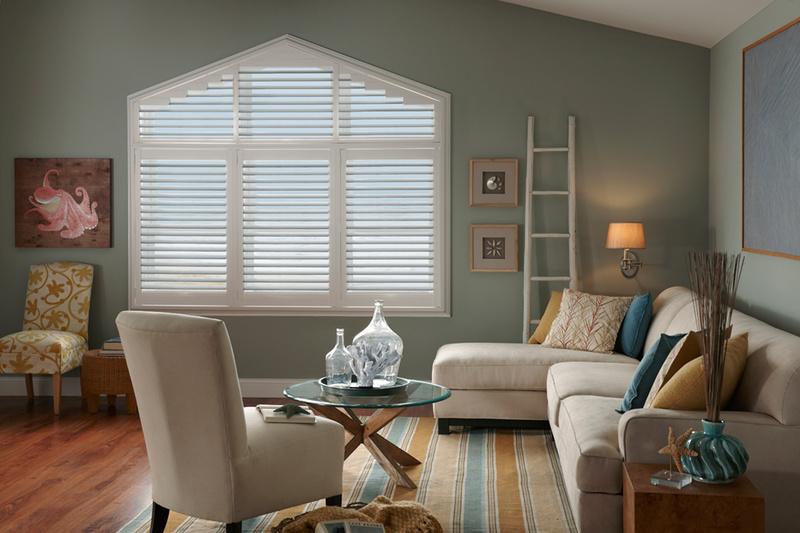 LUXAFLEX® PolySatin™ Shutters bring elegance to any interior with a soft, matte lustre like that of fresh paint. 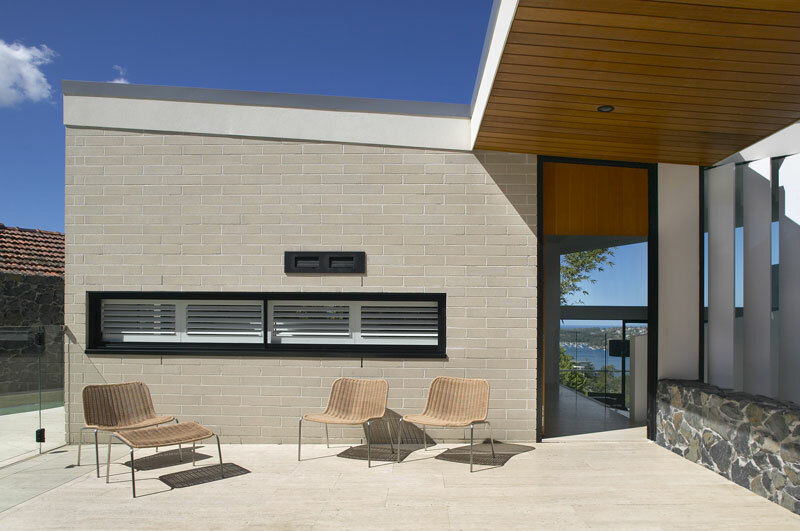 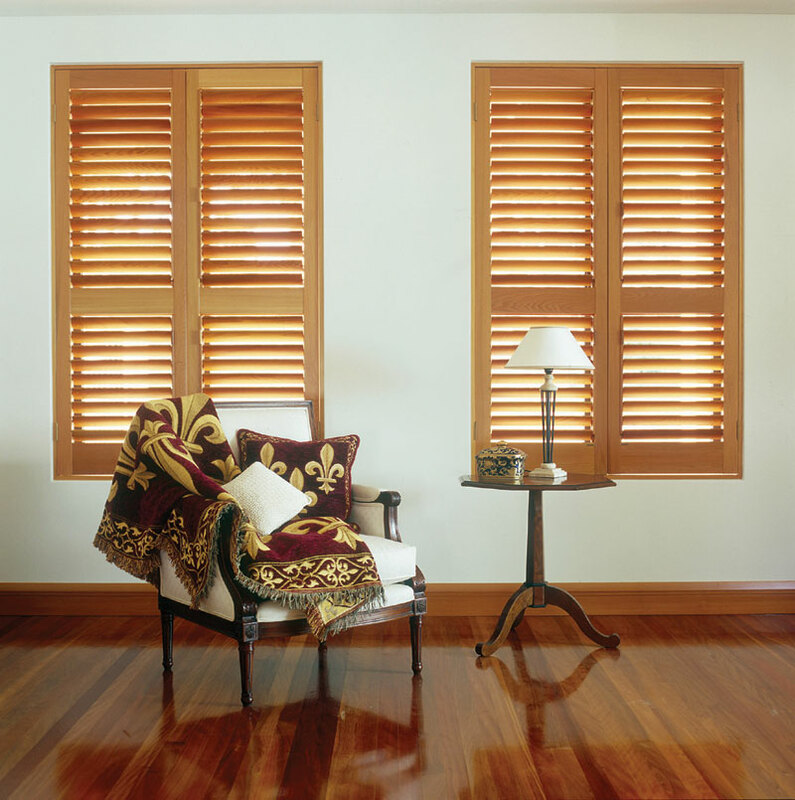 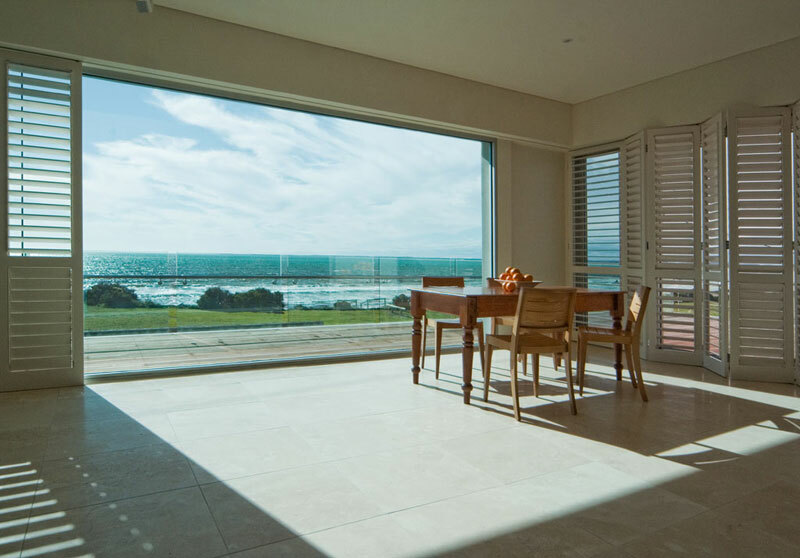 These shutters resists the harsh, bleaching UV rays of Australian summers and the cooler winters of the southern states. 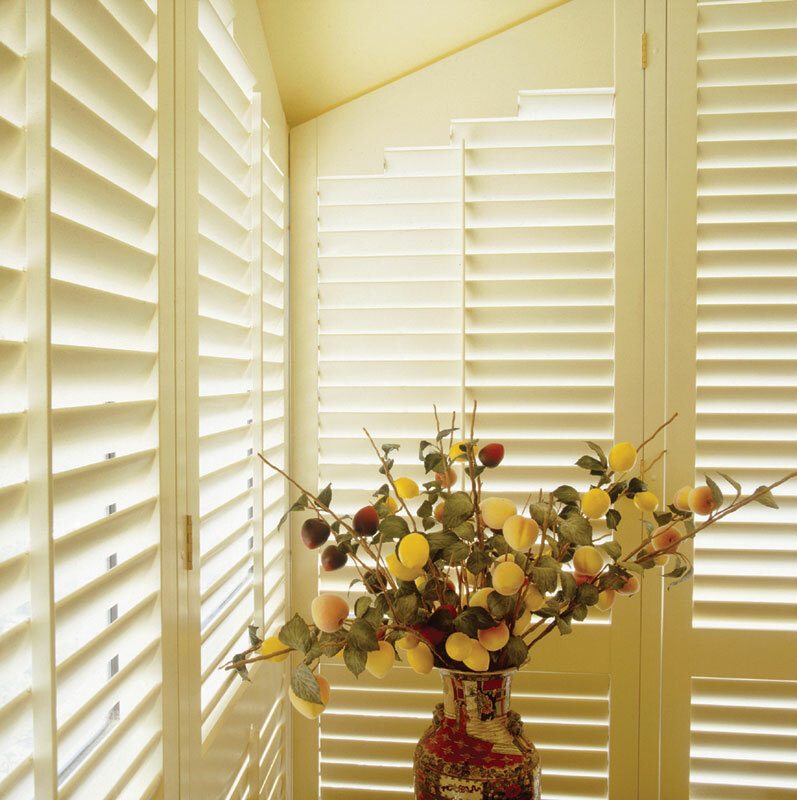 The PolySatin finish will look as luxurious as the day the shutters were installed, for years to come. 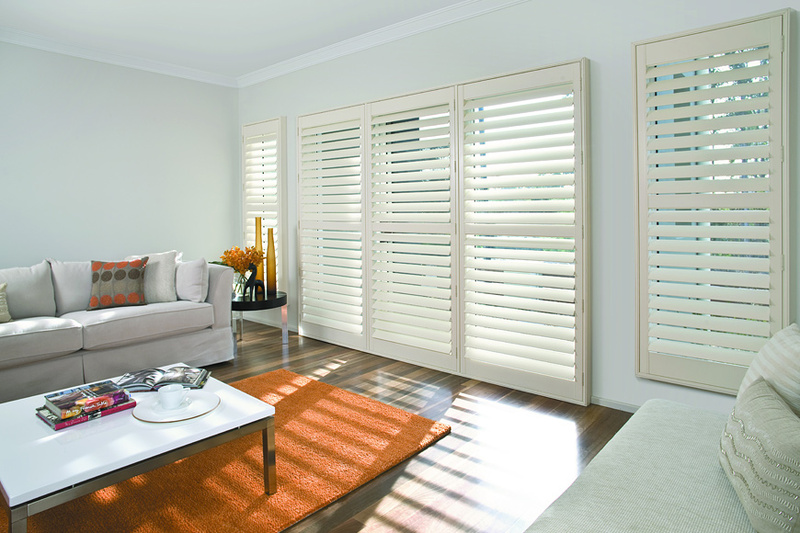 Visit our Norwood Adelaide showroom to see the quality and choices in the timber & polysatin shutter range.